It is of utmost importance to concentrate and dedicate substantial amount of time to every minute aspect of PPC. Successfully executing a PPC campaign is about working smarter, not harder. After all, you have a business to run, and PPC management can turnout to be a full-time job. Therefore, instead of keeping PPC management in-house, it is a better idea to outsource PPC services. Let the specialists do what they are supposed to do! PPC is constantly witnessing rapid evolutions in its landscape, which makes it crucial for PPC agencies to keep in touch with the facelifts of the latest changes in the country. 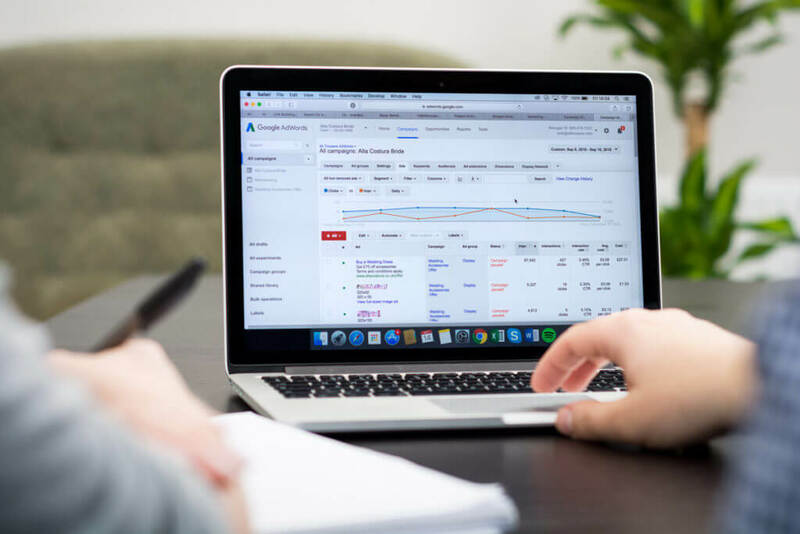 An established PPC agency would have Google AdWords certified professionals and trained Google analytics team that attend regularly attend vital PPC conferences and events. This requires a massive investment; both in-terms of time and money that many businesses cannot afford to make it a part of their expenditure. 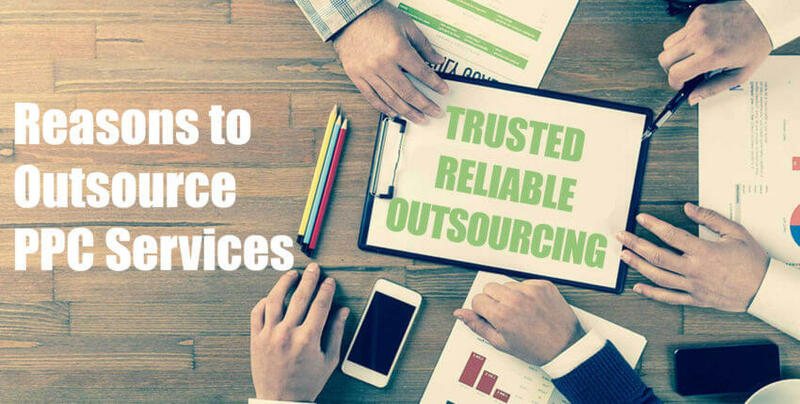 Therefore, it is always a better option to outsource PPC services. In addition, a PPC agency would be having latest statistics and data and will provide expert assistance, after studying your previous performance measures. Professional PPC agencies boast of tools and software deemed necessary to create and track complex campaigns with thousands of keywords and keyword/landing page combinations. These tools may also assist with account creation, bid management and goal tracking. It is not that sans these tools PPC management is impossible, it’s just that in absence of these expert tools and softwares, understanding and executing a PPC campaign would require a sizeable. In addition, setting up and auditing your campaigns would also unnecessarily consume a significant amount of your time. Outsource PPC team of experts who have been in the business for a considerable length of time will not just have the ability to consult with proficient partners in the field, but a well-established and connected team will likewise have access to industry pioneers and specialists. The value of this cannot be downplayed. Hiring an Outsource PPC team, will save you capital. Yes, you heard us. PPC agencies are PPC experts that mean they are adept in completing the task in a fraction of time as compared to untrained and unskilled in-house workforce! 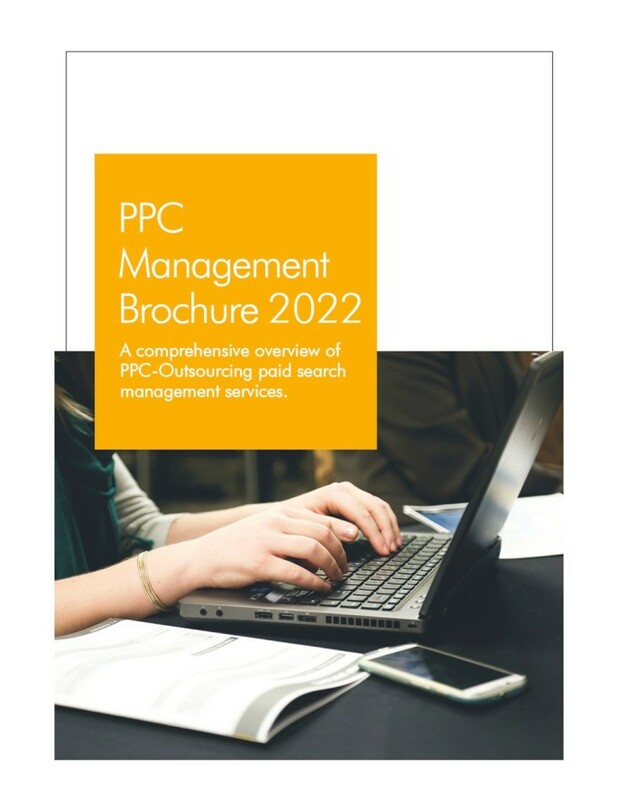 If you are giving your PPC management to an untrained staff, it is obvious that you will need to utilise resources and spend capital upon their training, in order to make them capable of delivering high quality outcomes. This will result in far less return on investment that you had expected. Therefore, it is always a pragmatic approach to hire specialist PPC agency.